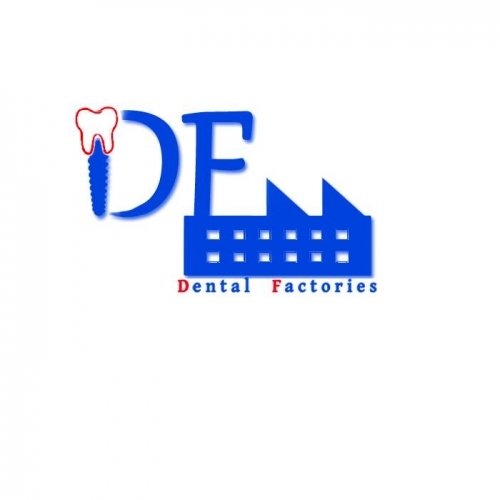 We are group of dental implants manufacturers, producing high quality titanium implants, that are specially designed to increase integration with the bone. Our implants are sold and used worldwide, and we are looking for new distributing channesl. Competitive prices and genuine products guaranteed !